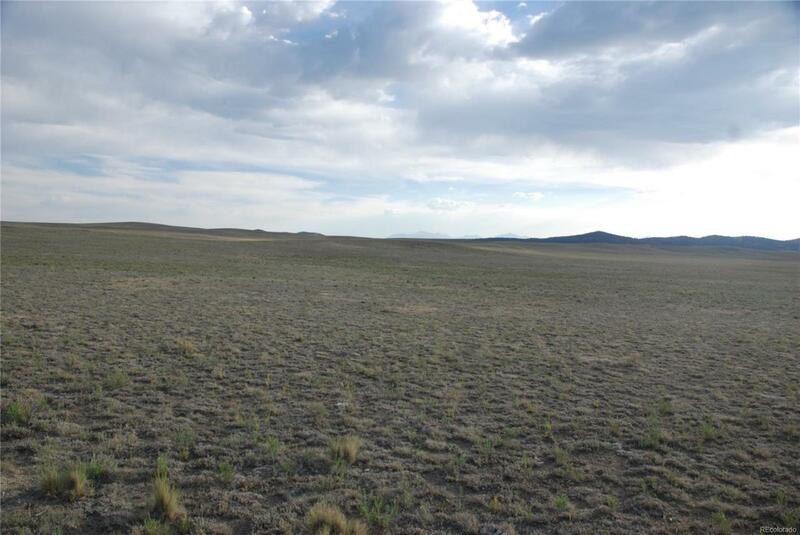 This 160 acre parcel has not been messed with It is as good as it getis for large parcels in Park county. Fantastic collegiate peak views then all the way to Fairplay There is a usable Holiday Rambler travel trailer included. Access is by county road to the section then private across to the property. An access agreement will need to be in place before closing.